I once said in class this spring to my professor, that “hope is never satiated.” I am surely not the first person to say this, but it caused a quiet that fall over the classroom. What do we have if we do not have hope? Is there such a thing is actual hopelessness. Now hear me out, because I have felt hopeless before. However in the back of my mind was the faint desire for hope. 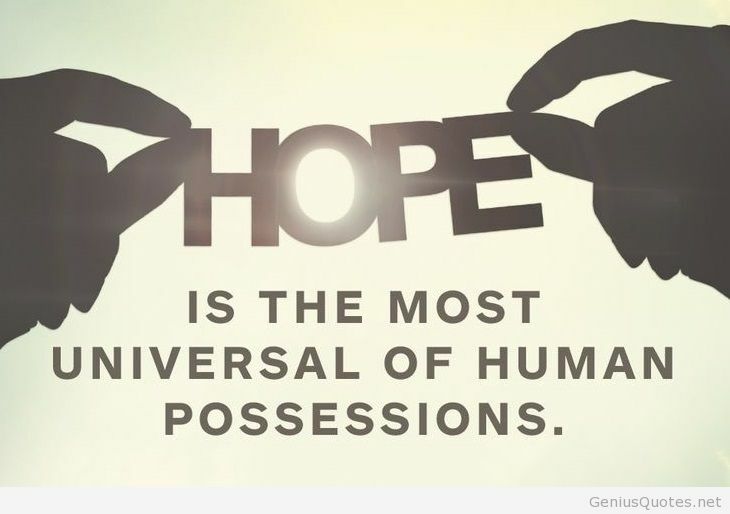 I challenge you to think about hope and is it possible to be fully hopeless. There is always something, where we have figured it out or not, that could be the hope we so desperately seek. Today is Tuesday, it is my second day at the Friendly Kitchen. I haven’t seen my friend, Eugene. I will try calling him today to see if he will be at the soup kitchen for dinner. I probably should have reached out to him a couple of days earlier. My first night at the kitchen was last Thursday night. I met most of the community and all of the staff workers. I wish there was a way to bring younger people into the group, some of the members are getting up there. On top of that , the lack of representation by the younger generation is frightening to me. Just like me, until I met Eugene, I was immune and didn’t have homeless on my board of societal concerns. It amazes me how I am so sensitive, didn’t blink an eye at the homeless population. I always brought stuff for donations, to school, church, and the Friendly kitchen. I am thinking about getting Stephanie , my girlfriend, to come help us out. She would love to be involved, and she can make it from her work on time. The community would love her she is such a gem. It is something we have talked about doing together for sure. Tonight I will talk to the director, Irene, about Stephanie coming in to help also. I think it would make a lasting impression on our friends surely. I have this secret vision, of getting younger people involved, and then picking a night when there is no soup kitchen, and running it ourselves to help the homeless community. It is probably a ways, and would involve Irene’s approval, but I think she would be happy if a band of us just showed up together. I am not just talking my personal friends, I am talking about younger people in general getting involved, contributing, and making a difference. I realize resources and time being part of that are pretty maxed out. There has got to be way to get UNH involved; to run a soup kitchen for the surrounding community. This is what I meant in that awful blog I wrote, about rolling up my sleeves. I can do this stuff from my study, I am only taking one class this summer semester. I have lots of time to make an effort, put a plan together for the university. I will not say a word to Irene, as I just want to go to the Friendly kitchen and roll my silverware in napkins, and then go about my official job, of replenishing drinks for the community. Perhaps Irene, will have something else for me to do, but I sure hope to get to interact with the community. There used to be so much more emphasis on community volunteering by schools in the area. Unfortunately I know because my daughter who is 12 wanted to volunteer at the Friendly kitchen. No they said, no people less than 18, the community can have issues that aren’t appropriate for younger children. I think I will go take my shower after I call Eugene, and plan on what I am going to wear. I didn’t talk much to many of the team members, so hopefully I can do that this week. Gosh I feel so fortunate that this worked out, and that I can help. It really is my new pet cause, along with all the others, I stretch myself to thin. People are people, and no matter their circumstances, we owe it to everyone to treat them with respect and dignity. Such an easy concept lost on most of society.